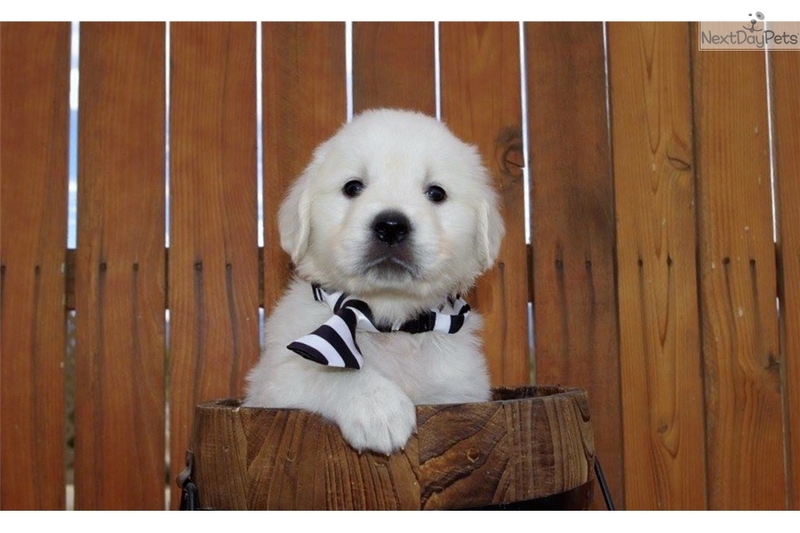 "ENGLISH CREAM" BABIES -FALL 2018! 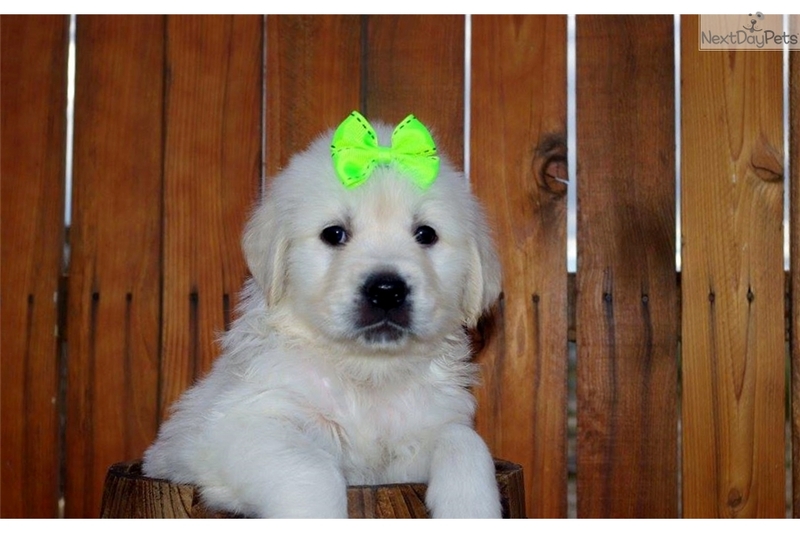 This Golden Retriever nicknamed Has It All! sold and went to a new family. MANY OFA CLEARANCES (Hips, elbows, shoulders, patellas, eyes, heart, thyroid, and dentition) COMPLETE GENETIC DISEASE Panel done! 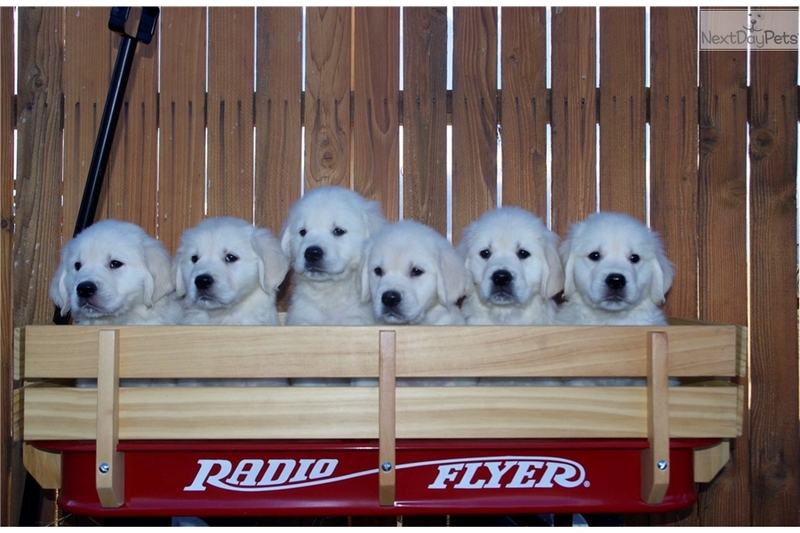 Reserving positions in current litter for males and females. Priced for PET/COMPANION HOMES, but with more HEALTH TESTING and champion lineage than most that are priced much higher! 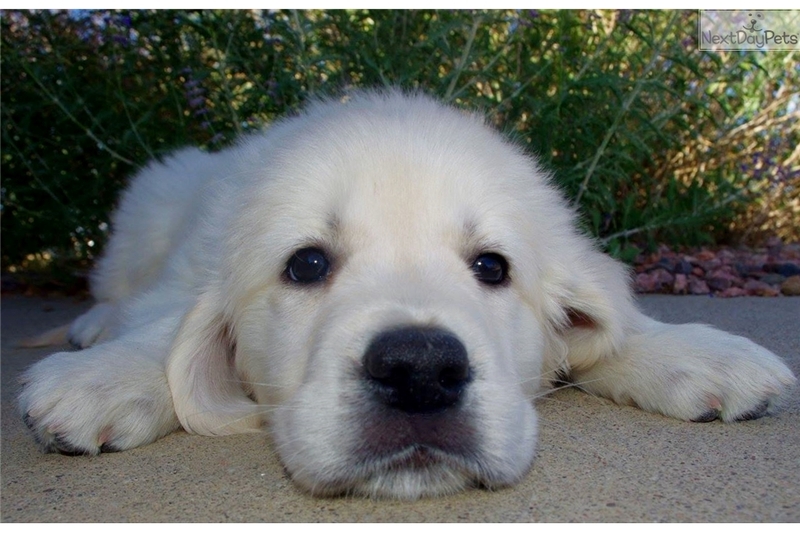 Our prices reflect our desire to offer a quality English Cream Golden puppy for a reasonable cost. REFERENCES! 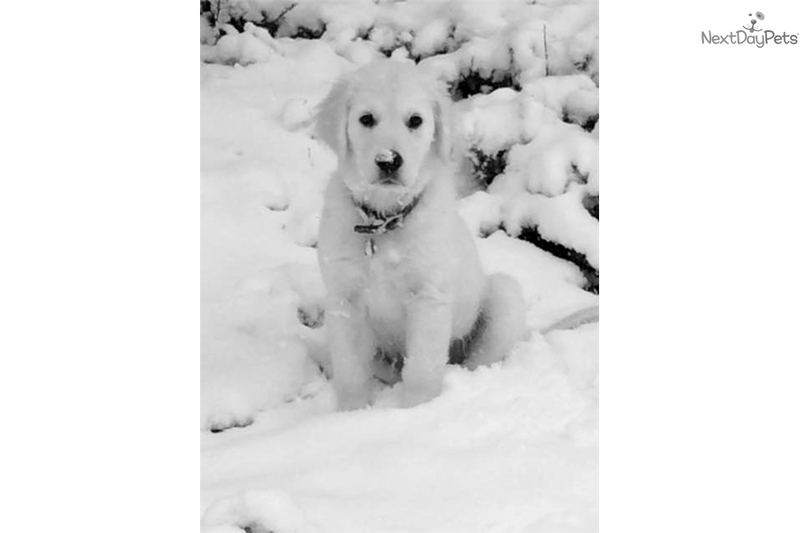 We are just beginning on our second generation of our Goldens, thus our HUNDREDS of references on our Facebook page lie mainly with our Labradors. 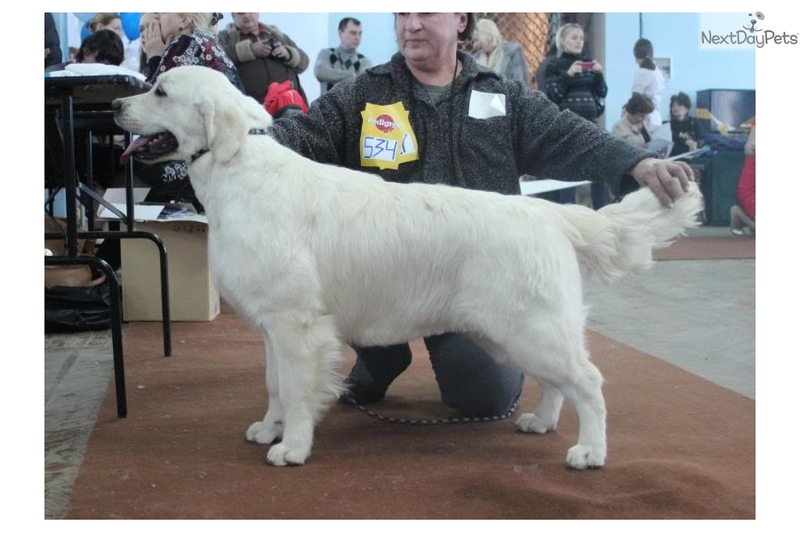 Parents descend from numerous generations of extensive multi-champion European pedigrees assisting with the amazing temperaments they possess. 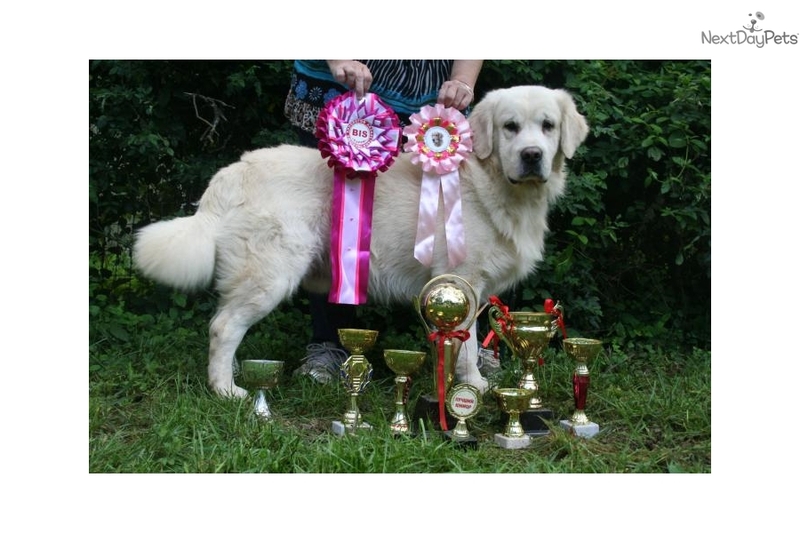 We pride ourselves on choosing our breeding dogs for top health, temperament, and beauty that conforms to the breed standard. 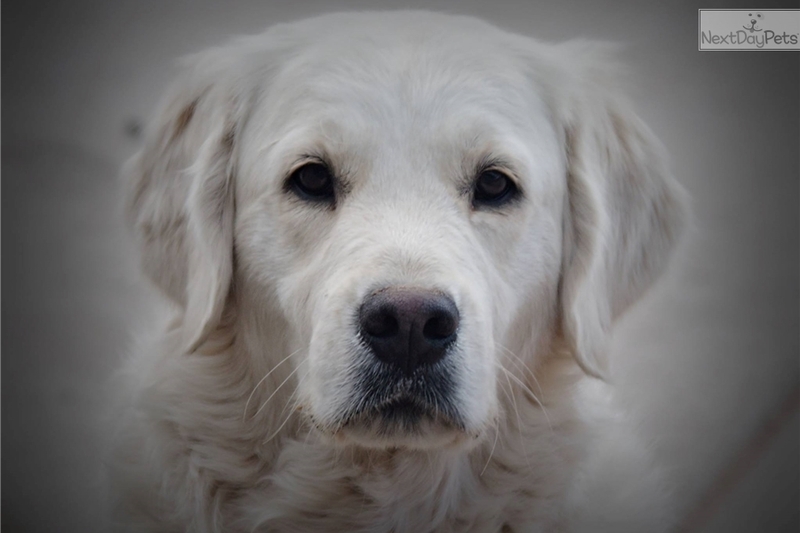 Our dogs are selected from champion lines with health clearances SIGNIFICANTLY BEYOND what is recommended by the AKC and the Golden Retriever Club of America (GRCA). We breed dogs from the very best lines to improve the breed and continue a heritage of excellence in the breed. Our adults have substantial health testing as we have significantly surpassed the “standard” by testing for everything available to private individuals including ALL OFA testing: hips, elbows, cardiac, shoulders, patellas, dentition, thyroids, eyes, and DNA genetic testing for genetic diseases Goldens have a predisposition to including: Golden Retriever muscular dystrophy (GR-MD), Osteogenesis imperfecta (OI), Progressive retinal atrophy: Type 1 and 2, (PRA 1, PRA2) Progressive retinal atrophy Progressive rod-cone degeneration(PRA-PRCD), Degenerative myelopathy (DM), Dystrophic epidermolysis bullosa (DEB), and Sensory ataxic neuropathy (SAN). 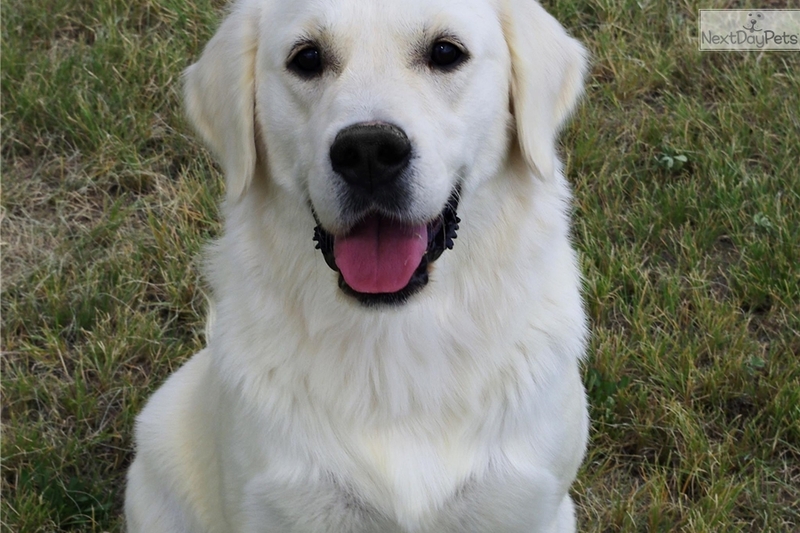 About Forever Labradors … and Goldens too: REAL references! 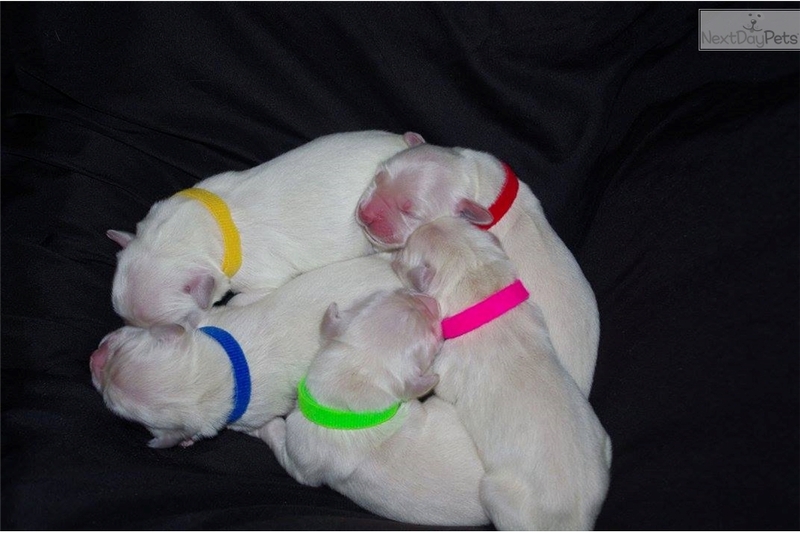 Visit our Facebook Public Page to see what others are saying about our puppies! 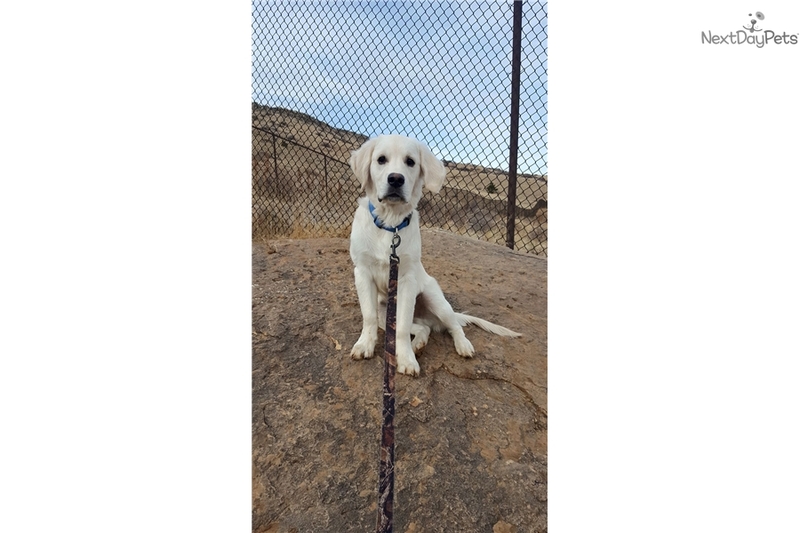 Our ultimate goal is to offer a quality, family IN HOME raised puppy that is health tested, well-adapted, superior tempered, and an impressive addition to their forever families that will make ideal family pets, working hunting companions, as well as therapy and service dogs without over pricing our pups! 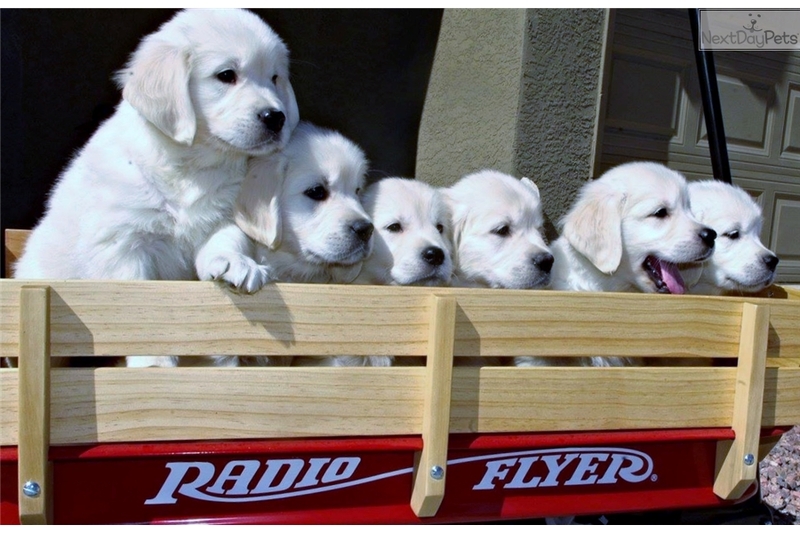 A mother, son, and daughters’ family operation that is proud to now be raising our own fifth generation of Labrador puppies, and now our second generation English Cream Golden Retrievers!! We have over 20 combined acres for our dogs to have extensive room to exercise and play! I have been a small breeder for over 25 yrs. and I do not/will not run a "kennel" type of operation; no cages, kennels, or crates!! Our dogs are in our home and have free access to fenced areas as well as open run of our fields daily. 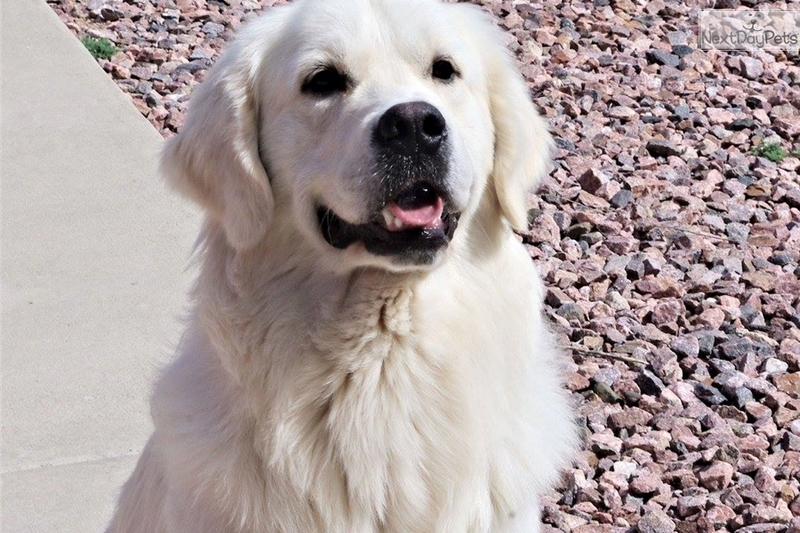 Our retired dogs are not placed elsewhere, they, as well as all of our breeding dogs and their puppies, are our spoiled family companions that we treasure. A $275 deposit secures your pick position in the litter and the balance of $1500 is due upon pick up. 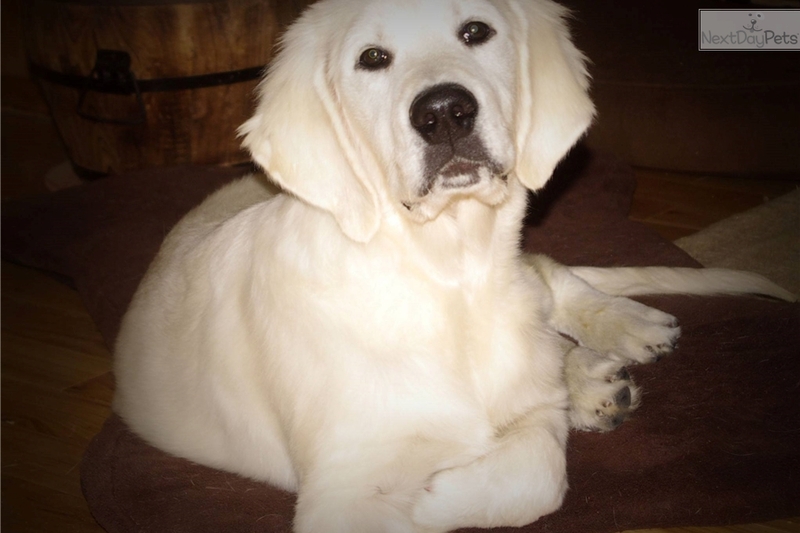 Price includes: a LIFETIME GUARANTEE that the puppy will be free of 8 genetic diseases Labradors are prone to (including three heritable eye diseases and heart), as well as a separate guarantee on hips and an additional eye guarantee. All of the guarantees are provided in our contract. 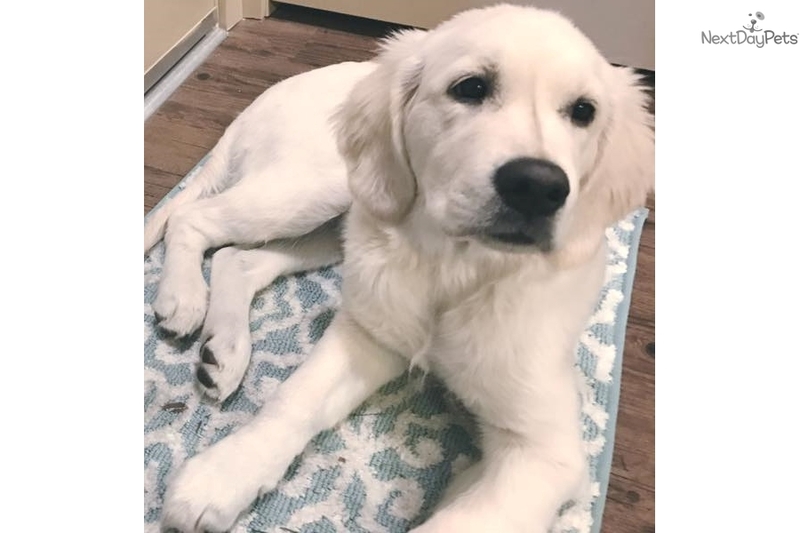 In addition, puppies are wormed 3 times (one of which is a 5-day precautionary regimen for giardia and other parasites puppies are most susceptible to) and vaccinated prior to leaving. We also include with all of our babies : microchipping with a link to free lifetime registration, AKC registration application, puppy blanket, toys, sample of supplements we offer all of our adults and their offspring, extensive educational weekly updates (hip dysplasia, immunity, nutrition, puppy development, critical socialization periods, etc.) 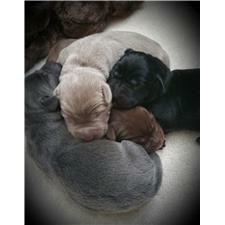 as well as information regarding the litter, and bi-weekly pictures until your puppy comes home! Please feel free to contact us through Facebook as often messages through this site are not received.